Gavin C. Grusd | Ruskin Moscou Faltischek, P.C. 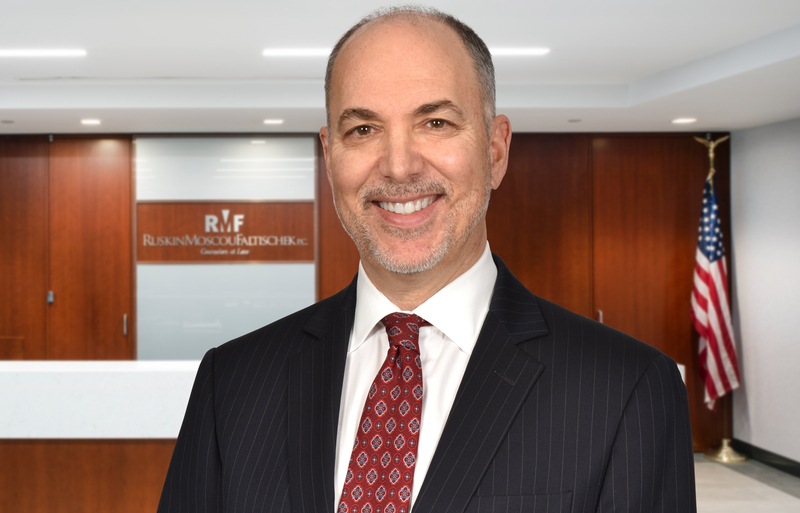 Gavin is a Partner at Ruskin Moscou Faltischek P.C., and a member of the firm’s Corporate & Securities Department and International Practice Group. Gavin counsels entrepreneurial, family and institutional businesses and their owners in all material aspects of their business lives, ranging from early-stage through growth and maturity to exit. He regularly represents new and seasoned enterprises in the areas of business formation, owner and investor relationships, executive compensation, equity incentives, deal structure and strategy, and business succession. Gavin also guides clients in capital formation and financings through angel, venture and institutional investments; private placements and public offerings of equity and convertible securities; and debt financings. He counsels businesses in a broad array of their material commercial relationships including, among others, manufacturing, distribution, licensing, e-commerce; technology and joint ventures. Gavin routinely acts for strategic and financial buyers and sellers in business mergers, acquisitions, and sales. He advises company boards of directors and managers on their duties and responsibilities, and on corporate governance issues. He also represents public companies in all facets of securities regulation, compliance and reporting. Gavin is a member of the New York, Connecticut and Washington D.C. bars.